Kantai Collection started in 2013 and is a super popular naval fleet simulation game. April 23rd 2015 marks the exact day of their 2nd anniversary. 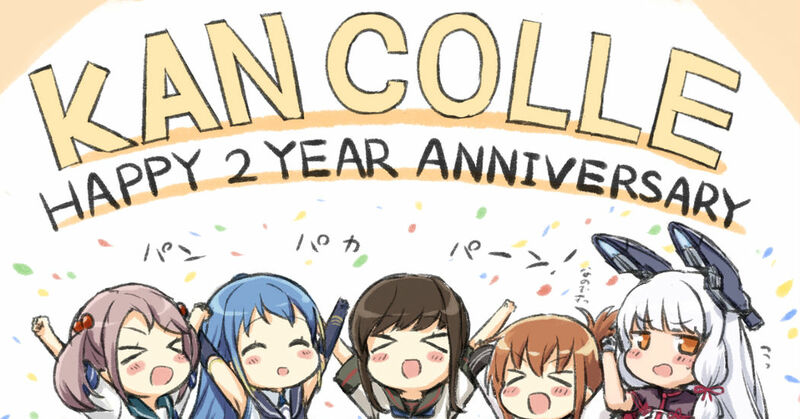 There were a lot of 2nd anniversary images on KanColle submitted to pixiv! Check out these illustrations that are full of celebration and love for KanColle.